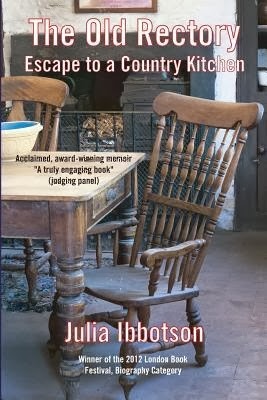 I read Julianne's first novel, Edenbrooke, and thought it a nice debut and so I was curious to read this new story. The setting is Regency and a dark castle on the moors. 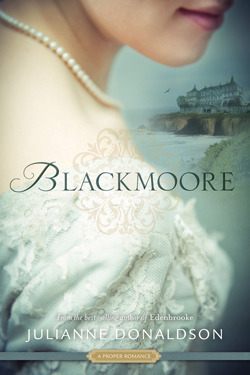 Kate has always longed to visit Blackmoore, the manor home of Henry, her closest friend. 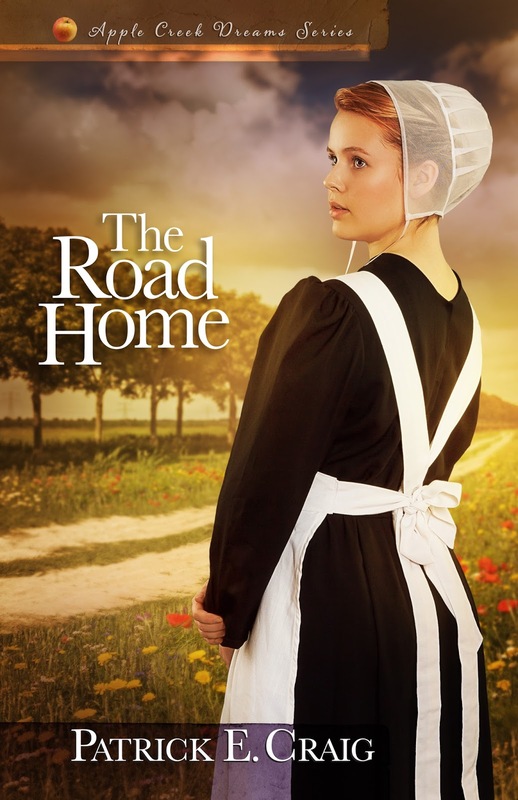 When her opportunity finally arrives, there are selfish meddlesome mothers and unwelcome new friends who stand in the way of her enjoyment of visiting Blackmoore and who may inhibit Kate's future chance for happiness. I didn't like Kate at first, but she grew on me. I adored Henry. But, the rest of the characters? Wow, not a likeable one in the bunch. Both mothers were extreme caricatures and odious. I believe her mother's inappropriate behavior would have had her shunned from polite society and Kate really needed to find her backbone sooner than she did. The novel alternates between Kate's current story and flashbacks which are necessary to explain the history and experiences that have brought her to this point in time. I thought the ending was abrupt and there were some unanswered questions. I wanted closure and to know what happened with some of these horrible people as well as the fall out from Kate and Henry's decisions. 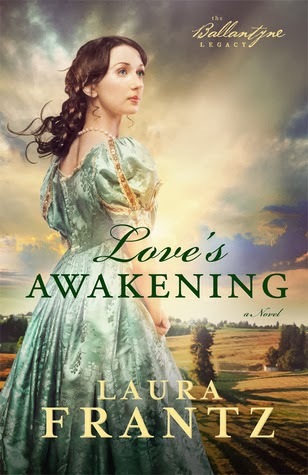 Like Edenbrooke, however, this is a sweet, clean romance; entertaining and a nice diversion. 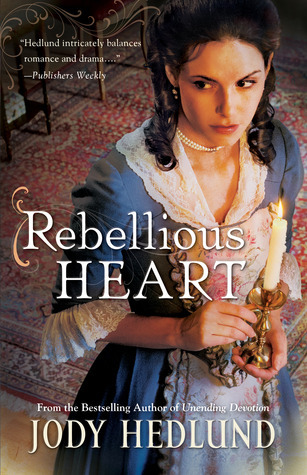 Fans of Regency romance will enjoy it. Thanks to Shadow Mountain for the opportunity to review this book. You can learn more about Julianne Donaldson here. You can see other review and tour stops here. You can purchase your own copy here . A celebrated food writer captures the flavors of the Soviet experience in a sweeping, tragicomic, multi-generational memoir that brilliantly illuminates the history and culture of a vanished empire. Proust had his madeleine; Narnia's Edmund had his Turkish delight. Anya von Bremzen has vobla-rock-hard, salt-cured dried Caspian roach fish. Lovers of vobla risk breaking a tooth or puncturing a gum on the once-popular snack, but for Anya it's transporting. Like kotleti (Soviet burgers) or the festive Salat Olivier, it summons up the complex, bittersweet flavors of life in that vanished Atlantis called the USSR. There, born in 1963 in a Kafkaesque communal apartment where eighteen families shared one kitchen, Anya grew up singing odes to Lenin, black-marketeering Juicy Fruit gum at her school, and, like most Soviet citizens, longing for a taste of the mythical West. It was a life by turns absurd, drab, naively joyous, melancholy-and, finally, intolerable to her anti-Soviet mother. When she was ten, the two of them fled the political repression of Brezhnev-era Russia, arriving in Philadelphia with no winter coats and no right of return. This is that rare book that stirs our souls and our senses. I have always had a fascination with Russia. The Russia I grew up with was Soviet, communist and forbidden. The Cold War was in full swing and there was a mystique about the country that simply captivated me. Glimpses of icons like St. Basil's Cathedral seemed so stark in contrast to what we viewed as the dreary, monotone gray of every day Soviet life. 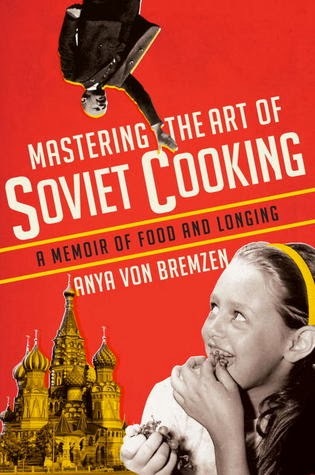 In her memoir, food writer, Anya von Bremzen blends the politics of the time with her family experiences as she recounts her life in Soviet Russia before she and her mother immigrated to America. As with many who emigrated from oppressed cultures, Anya's family stories aren't all happy. 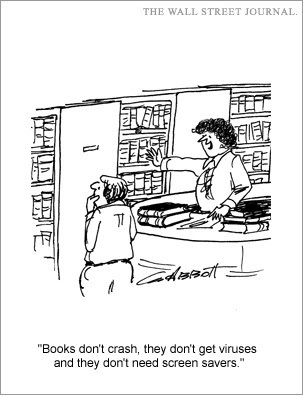 But, they are thought-provoking and honest. I wasn't a big fan of her writing as it tried too hard to be literary and it wasn't a book that I could read quickly. I would have liked to see the recipes included in each chapter, rather than at the end of the book. Unfortunately, few sounded very appetizing, but I may still try one or two. Memories and life experiences revolve around food and the enjoyment of it as well as the lack of it and Anya's story brings that concept to life. Thanks to Amazon Vine for the opportunity to review this book. You can learn more about Anya von Bremzen here. You can purchase your own copy here . Olivia Newport is a fantastic storyteller. Her grasp of the historical and blending fact with fiction is terrific. 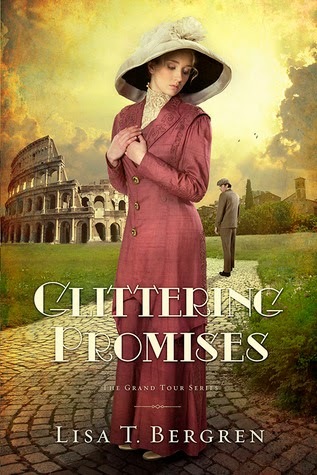 I thoroughly enjoyed the first two books in this series. The Pursuit of Lucy Banning and The Dilemma of Charlotte Farrow. Lucy and Charlotte were terrific characters and both of them return to this story. I never liked Sarah in the other books. Seriously, she had no redeeming qualities and I was concerned about her being the center of this book. Her resolve to better herself is noble and her ability to create beauty from cast offs was admirable. Her pretenses and lies however, weren't. And while Sarah still isn't my favorite, she did redeem herself to a point and I appreciated that she grew up and recognized what was good and right in her life. 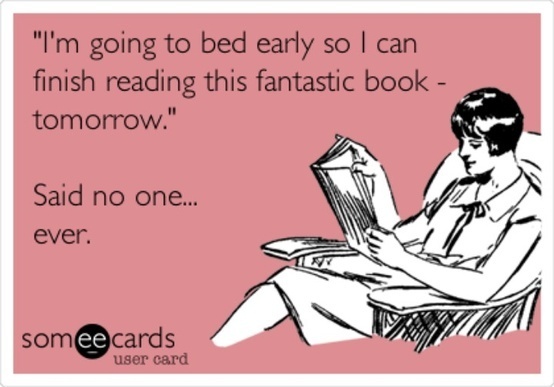 For me, it was the supporting characters that made this book enjoyable. Lillie was fantastic. I'd love to see her story. And I loved getting to know Simon better. Not my favorite of the series, but still a heartwarming story. 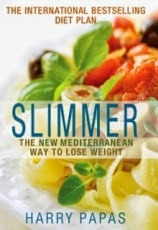 Thanks to Lanette at Baker Publishing for the opportunity to review this book. You can learn more about Olivia Newport here. You can purchase your own copy here . Snuggle up next to the fire! While winter rages outside, nothing beats a steaming mug of hot chocolate or cider. 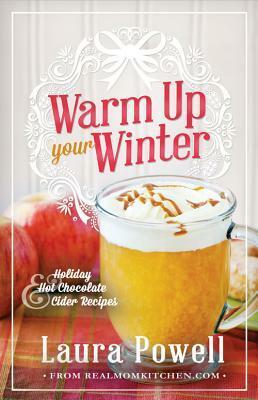 Warm up Your Winter includes delightful recipes for Classic Hot Cocoa, Pumpkin Pie, White Hot Chocolate, and Hot Caramel Apple Cider. Don’t just survive the winter—warm it up! For many people, hot chocolate is a cold weather drink. For me, it's a daily occurrence. I have a daily cup of cocoa like many people have their daily cup of coffee. I've enjoyed the cooking blog Real Mom Kitchen and so I was happy to see that Laura has put out this booklet full of hot chocolate and cider recipes. I love the idea of adding caramel syrup to hot cider! Laura rightfully explains that hot chocolate is usually made with actual chocolate and hot cocoa is made with cocoa powder. I believe that hot cocoa made with prepared packets is sacrilege. In my experience, most commercial hot cocoa mixes contain more sugar and powdered milk than they do actual cocoa. Even those brands that are labeled Gourmet. And to make hot chocolate with water instead of milk is blasphemy. Complete and utter blasphemy. I was glad to see that only one of these recipes actually calls for using hot cocoa packets. I don't buy prepared packets. My preference, if I'm not using actual chocolate, is Ghirardelli Double Chocolate Hot Cocoa. Ghirardelli is one of my favorite brands of chocolate and this cocoa mix does not include powdered milk. Thank goodness, because powdered milk doesn't make cocoa creamier, it makes it weaker. If I use cocoa mix, I often add chocolate to my cocoa, such as a Ghirardelli square, or some shaved unsweetened chocolate and a peppermint candy or candy cane. Most of these recipes are made for 4+ servings, but the ideas for add-ins are terrific and it's easy to adapt many to make an individual cup. This recipe is included in the book and is one of my favorite recipes. (I would add Ghirardelli squares to it!) I don't put marshmallows in mine and I don't put canned whipped cream on it either. Stir together sugar, cocoa and salt in medium saucepan; add half and half. Cook over medium heat, stirring constantly, until mixture comes to a boil. Simmer 1-2 minutes, stirring constantly. Add milk; stirring constantly, heat to desired serving temperature. Do Not Boil. Remove cocoa from heat; whisk or beat until frothy. Top with whipped cream or marshmallows. The quality of your drink is only as good as the quality of your chocolate. Use real chocolate or real cocoa whenever you can and always use half and half along with real whipping cream. Thanks to Cedar Fort for the opportunity to review this book. You can learn more about Laura Powell here. You can purchase your own copy here . I love strong heroines. I love reading about women who stand up for their beliefs, their rights and others. Susanna was just that. Inherently good, she helps the poor and the widowed and educates their daughters even when she herself can't attend school because she's a woman. 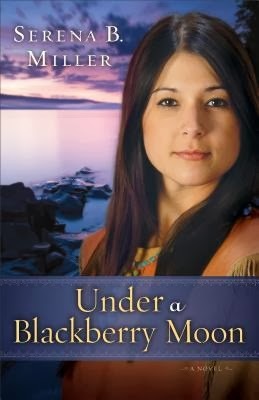 When an abused indentured girl comes across her path, Susanna knows she must help her. The redcoats who patrol their community however, are vicious and mean and will not even stop at death to punish those they see as bad. The historical setting was fascinating: colonial, pre-revolution when resentment and rebellion toward England was brewing among the colonists. 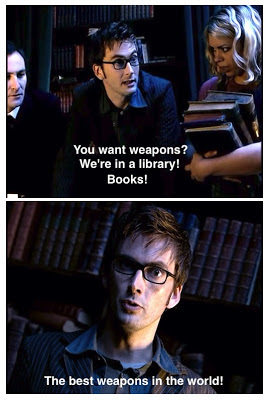 I loved these characters. They were strong, intelligent and unafraid to stand up for themselves and others even at danger to their own lives. 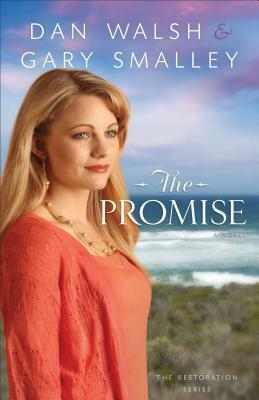 The romance is passionate, but clean and the story Christian, but non-preachy. I'd love a sequel. Jody drew inspiration from the courtship and history of John and Abigail Adams and fictionalized their story here. If they were at all like Ben and Susanna, I'm curious to read more about them. Seeing your child suffer in any way is a harrowing experience for any parent. Mental illness in children can be particularly draining due to the mystery surrounding it, and the issue of diagnosis at such a tender age. Depression and Your Child gives parents and caregivers a uniquely textured understanding of pediatric depression, its causes, its symptoms, and its treatments. Author Deborah Serani weaves her own personal experiences of being a depressed child along with her clinical experiences as a psychologist treating depressed children. Current research, treatments and trends are presented in easy to understand language and tough subjects like self-harm, suicide and recovery plans are addressed with supportive direction. Parents will learn tips on how to discipline a depressed child, what to expect from traditional treatments like psychotherapy and medication, how to use holistic methods to address depression, how to avoid caregiver burnout, and how to move through the trauma of diagnosis and plan for the future. Real life cases highlight the issues addressed in each chapter and resources and a glossary help to further understanding for those seeking additional information. Parents and caregivers are sure to find here a reassuring approach to childhood depression that highlights the needs of the child even while it emphasizes the need for caregivers to care for themselves and other family members as well. I have a child who has Asperger's Syndrome and suffers from anxiety. While we haven't seen signs of depression in him, that is still a possibility as he goes through his life. As I went through this book, I was brought back to the early days of realizing that my son had some issues. Our first diagnosis was Sensory Processing Disorder (SPD) and speech and language delays. As our son was put into an early intervention program, The Doctor and I set out to educate ourselves and to learn about everything we could on SPD. The more we learned about the disorder, the more we filled our "toolbox" with techniques and knowledge and coping mechanisms and things we could do to help our son. For instance, we learned that spinning helped to calm him down, we learned about how loud noises and crowds affected him, as well as other things. As our son has grown older, we have seen his diagnosis finally evolve into Asperger's and he is quite a classic definition of it, although mild. Again, we educated ourselves and we have continued to fill that toolbox as we learn about him and how he reacts to situations, how he learns, and somewhat how he thinks. We have a team of doctors and teachers who work with our son and together we do what we can to help give him the best possible situation in life. When we started to see the signs of anxiety, we talked with his doctor and he began seeing a counselor who he loves. As I read this book, I had the thought that this is a perfect book for those parents who are wanting to learn and educate themselves about depression. It's a book full of resources, and is written in a straightforward manner. It's not full of big, undefined medical terms. I liked the case studies that made things more relatable. The myth section was eye-opening and I loved the chapter on holistic approaches to depression. Being married to a chiropractor, I have a firm opinion that all medicine should work together. I have a couple of prescriptions I need to take regularly but I complement those with some homeopathic supplements. I have a son who needed open heart surgery at birth and nothing else would have saved his life. So, my belief is that medicine, whether allopathic or homeopathic can and should all work together. Here, Deborah talks about the importance of vitamins, touch, movement, music and more as well as explaining and addressing the use of traditional treatments like anti-depressants which are also effective in managing depression. 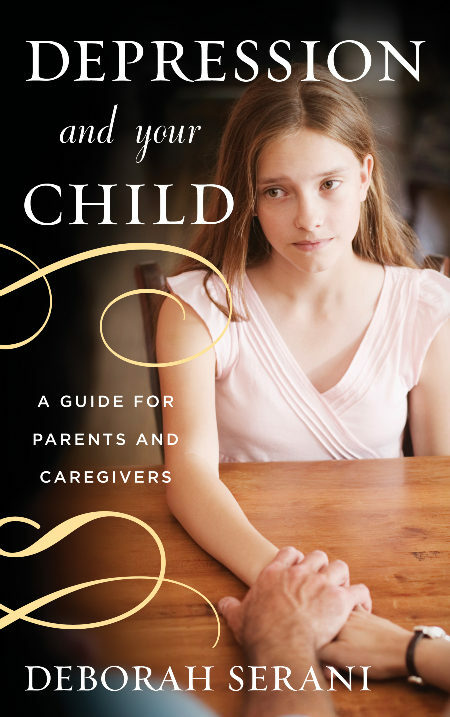 Overall, a great resource for parents who want to know and understand what their child is going through and how to help. Thanks to Dorothy at Pump Up Your Book! for the opportunity to review this book.. You can learn more about Deborah Serani here. You can purchase your own copy here . You can see other reviews and tour stops here. When the police aren't the most cooperative after her teenaged sister disappeared, Laura turns to a PI for help. As Dev and Laura follow leads and search out people , they discover that she was kidnapped and just didn't run away. Finding her, however, proves challenging and a bit dangerous. Irene Hannon delivers again. Her books, while somewhat formulaic, contain the perfect combination of romance, faith and clean suspense. I think she's outdone herself with this story's villain. 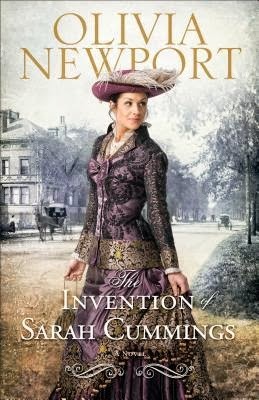 He was truly chilling and her exploration of Darcy's kidnapping was well done with some twists I didn't exactly see coming. Second in the Private Justice series, the story stands alone just fine. A terrific read. Available August 2013 at your favorite bookseller from Revell, a division of Baker Publishing Group. 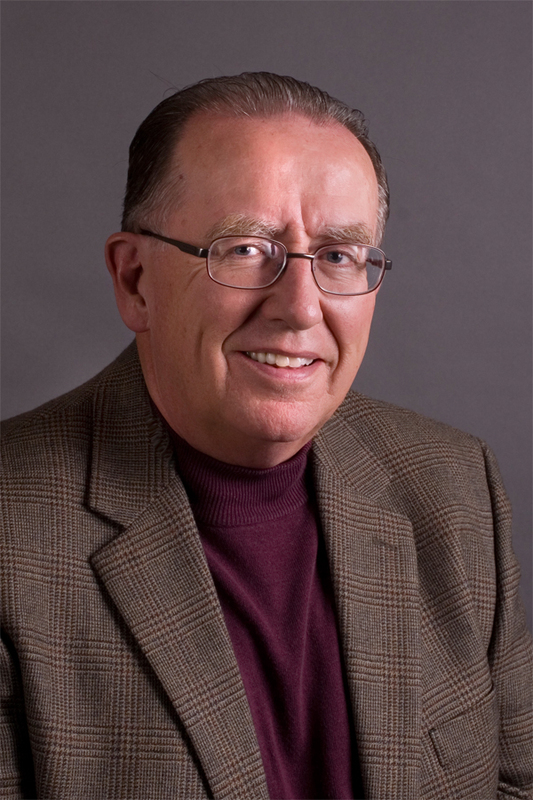 Thanks to Lanette at Baker Publishing for the opportunity to review this book. 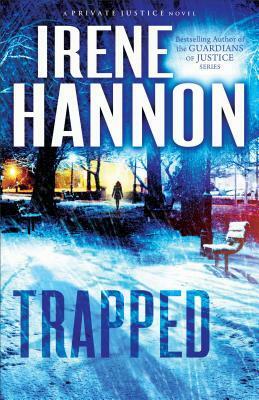 You can learn more about Irene Hannon here. You can purchase your own copy here .